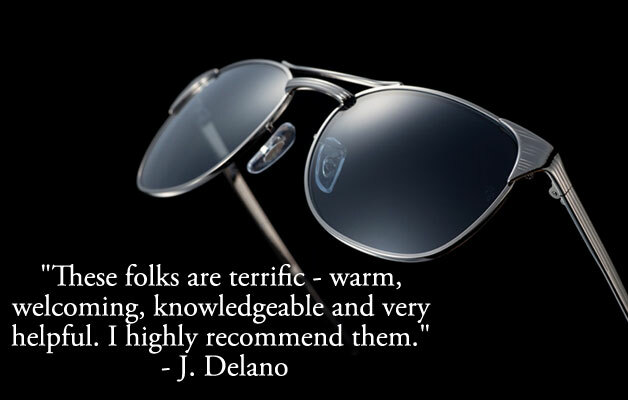 Read what our customers have to say about us and you'll see why we're the clear choice for you and your eyes. At Gerald A. York Optician we have hundreds of frames in stock by dozens of brands including all of the hottest new styles. Looking for a hot deal? 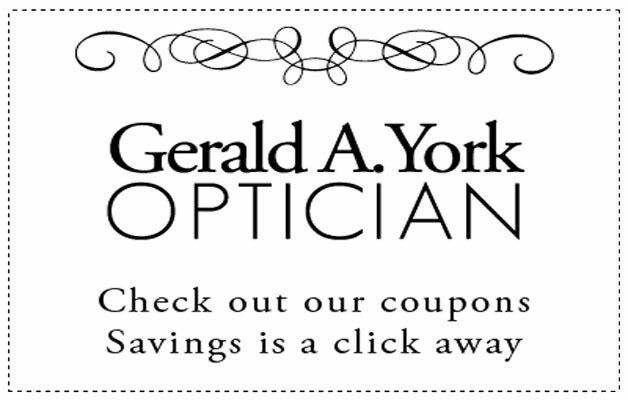 Our coupons change frequently to offer you savings on your newest prescription, eye exam, sunglasses, or repair. 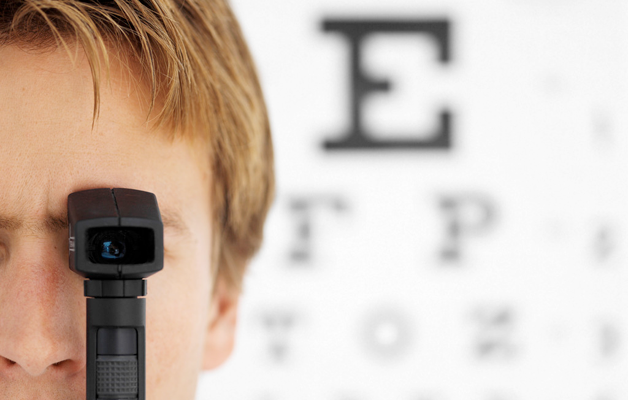 With an in-house Optometrist, we can fulfill your eye care needs. Note: Contact lens user should be examined every 6 months while frame wearers should be every 1 to 3 years. We treat our customers like family. You'll be more than just an account number. We become familiar with your optical needs and personalize our services accordingly. Our warranties exceed those offered by big chain competitors. 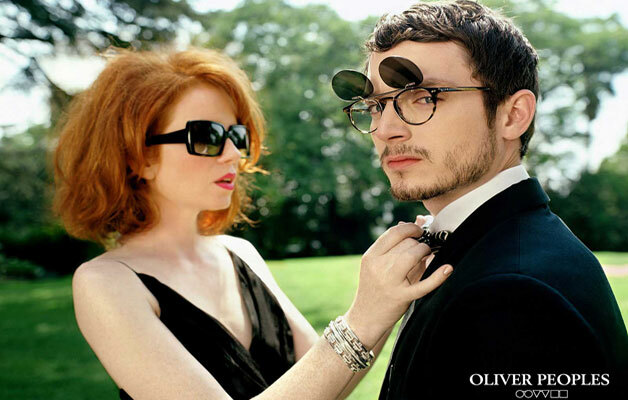 You'll have expert fittings by opticians with an accumulative experience of 75 years. We make deliberate strides to ensure that the product we present to you will meet your every need. This is our livelihood, not just a job. We aren't commission based like some of our competitors, so you'll never be rushed into a sale. We make home visits for clients unable to visit the office.